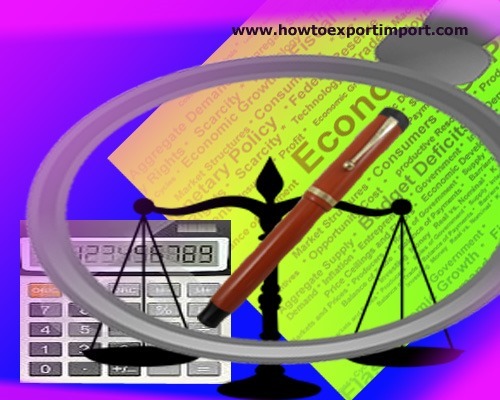 Under transferable letter of credit, exporter can transfer the credit fully or partly to one or more parties. This is possible when the credit clearly states it is "transferable" (no other term is acceptable). In cases, when the product is to be fabricated by a third party, fully or partly, a portion of the credit is made transferable to the third party. Such transfer of credit must be informed to the issuing bank. 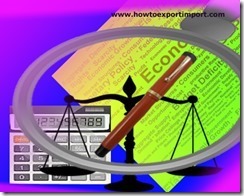 It is used when the seller is a middleman who can transfer a part of the credit to the exporter for shipping the goods. When the credit is not transferable, it is non-transferable credit.